Things are getting scary in the video game world – and that’s a good thing. 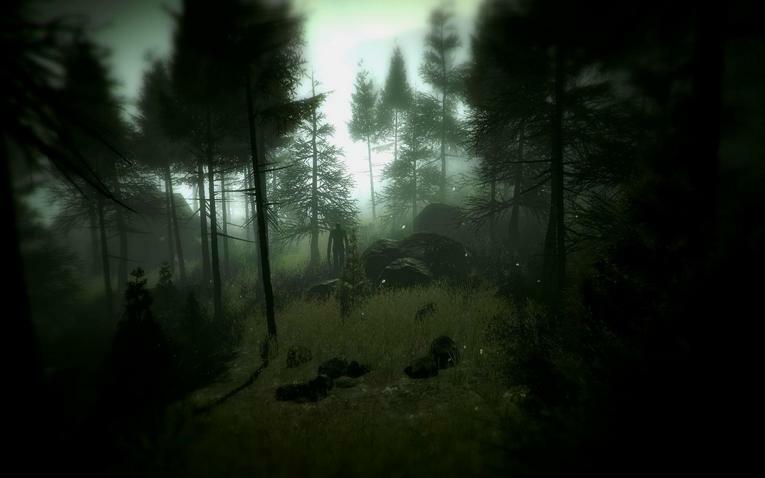 The horror game genre, which for the past few years has been relegated to familiar franchises and cheap knock-offs, is enjoying something of a renaissance. From big-budget studios to mom-and-pop indies, developers far and wide are pulling out all the stops just to freak you out. If you’re looking for some interactive Halloween scares — or are just a fan of giving yourself the willies — check out these 10 current and upcoming horror games.